Recently we have given out glasses to our patients to view the solar eclipse, but we have received notice that they have been recalled. If you received these glasses, DO NOT use them to view the eclipse. 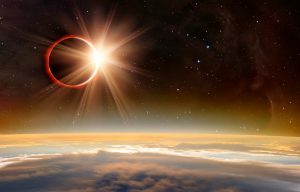 They will not protect your eyes, and viewing the eclipse without protection is extremely dangerous for your eyes. Click Here for more information regarding the recall, and we apologize for this inconvenience.